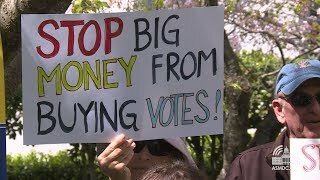 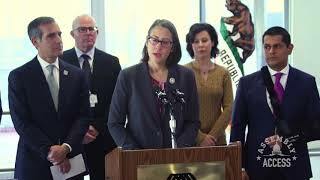 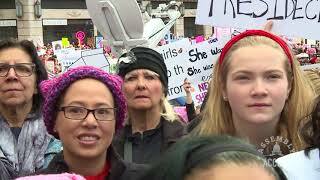 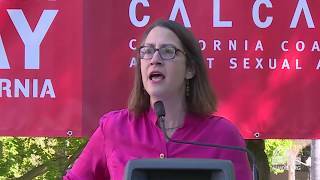 (Los Angeles) - In the last few years, thousands of homeless people have died on the streets of California. 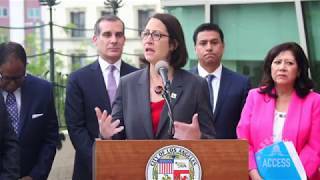 In order to fight against this epidemic, city and state leaders are teaming up to #endhomelessness. 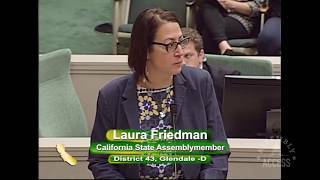 “We need justice for every citizen when it comes to housing,” says Assemblymember Friedman. 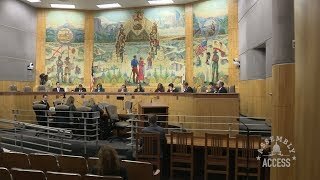 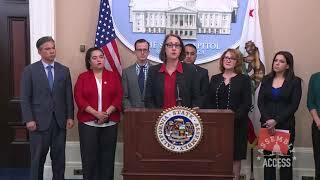 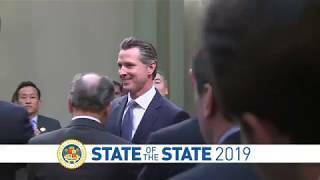 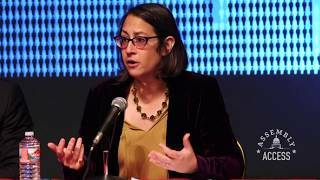 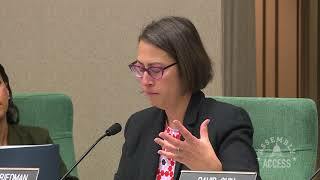 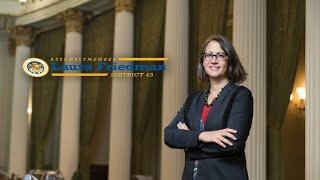 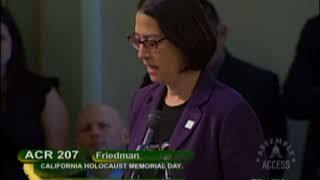 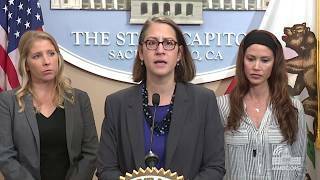 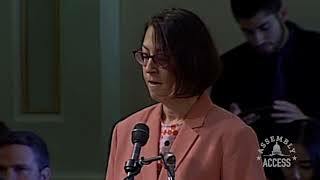 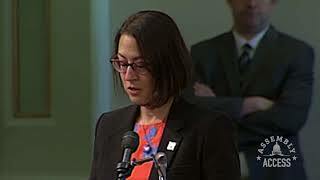 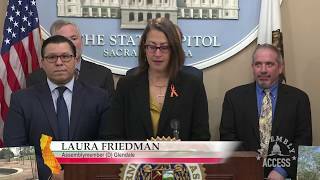 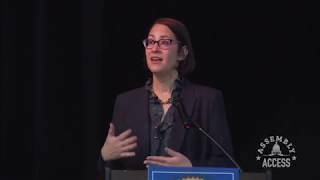 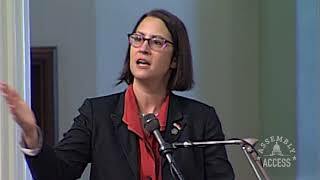 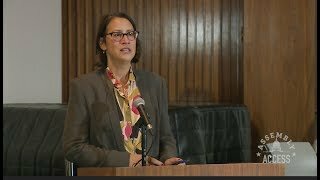 “We need sustainability for every roof over every citizen’s head.” Watch this Assembly Access video to learn more about what Assemblymember Friedman is doing to help the homeless community.